Philadelphia is widely acknowledged as one of the most walkable cities in the country, but you probably don’t want to walk from Port Richmond to Powelton Village every day. That’s when lots of people use Lyft, the pink ride-share service. Each year, Lyft releases a list of the city’s most buzzing spots according to its app’s selected destinations. 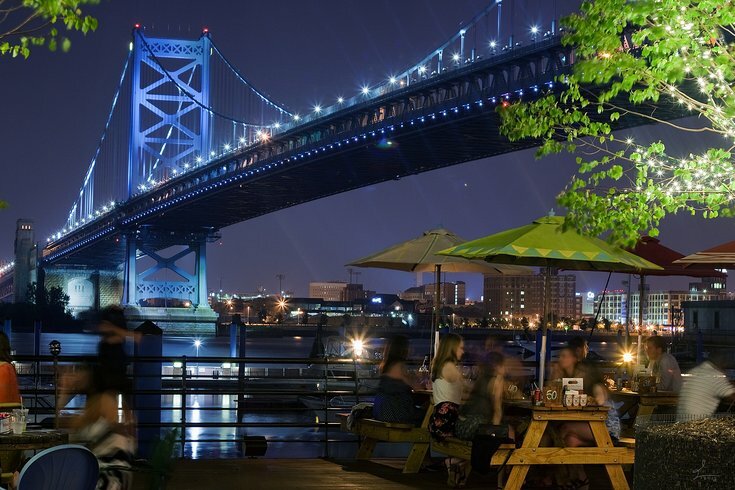 Morgan’s Pier, down along the Delaware River, takes the crown from Woody’s. I have no opinion on Morgan's Pier. The Center is unsurprisingly a repeat champion, although … just take the BSL. This is a new category, and a Northeast Philly gym takes the initial crown. Cool! This is another new category. Parc is extremely good, though I’ve never been there for brunch. Maybe I’m missing out? Another new category! Everyone hates on Pat’s but it’s a perfectly fine cheesesteak at 1 a.m. Get off my lawn. A fourth new category. There’s a whole bunch of stuff going on in Center City at night, and also it’s expensive to live there. Thus, folks Lyft to Center City. Correct, this is only in Philadelphia. That all generally makes sense. Next time, take SEPTA. A rundown of the full Lyftie Awards, featuring a cool neon design, can be found here.